Natural taste that doesn't need make up. A natural and beautiful taste that sets it apart from strong full-bodied Californian Chardonnay. 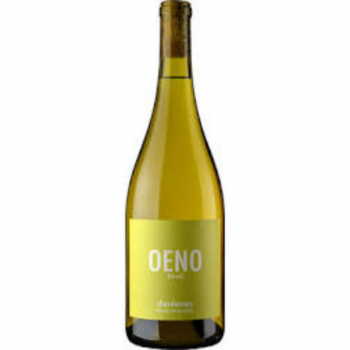 It's not like Chardonnay that you want to apply a make up, but it's a wine that naturally expresses the good part of Chardonnay that has a beautifull natural bare skin. Tenderness, freshness, attractiveness... It is a taste of the natural style while holding various strong points. Copyright © 2008 - 2019 The Winery Tokyo Azabujuban All Right Reserved.